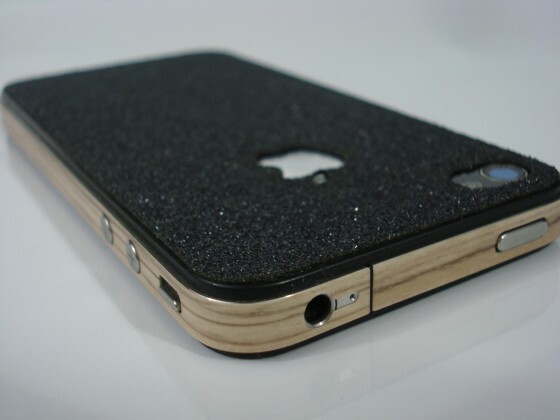 Etsy is full of weird surprises, this grip tape skin for the iPhone 4 is laser cut from grip tape used on skateboards by SlickWraps. The $20 grip tape will surely scratch up any delicate surface you lay on so be careful. No word on residue upon removal so I suggest you ask SlickWraps this if you think about purchasing your own.